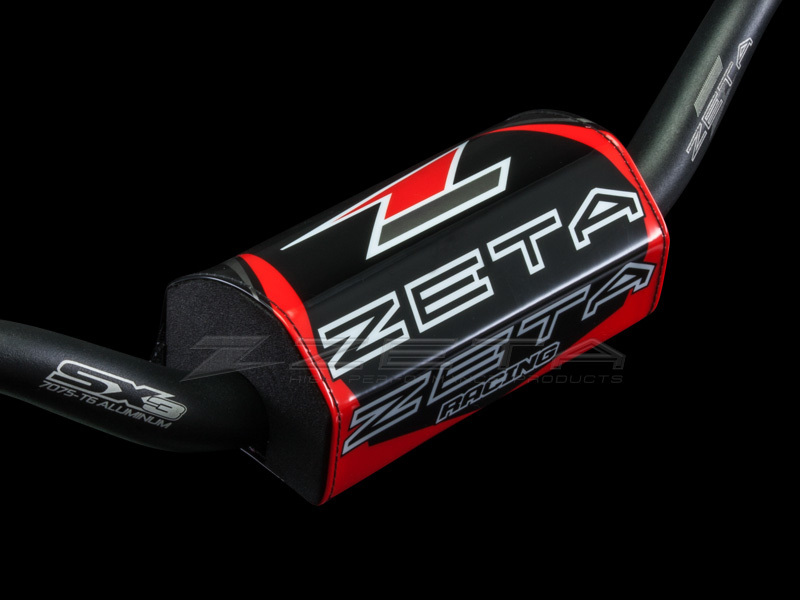 - Designed for use with ZETA SX handlebars. 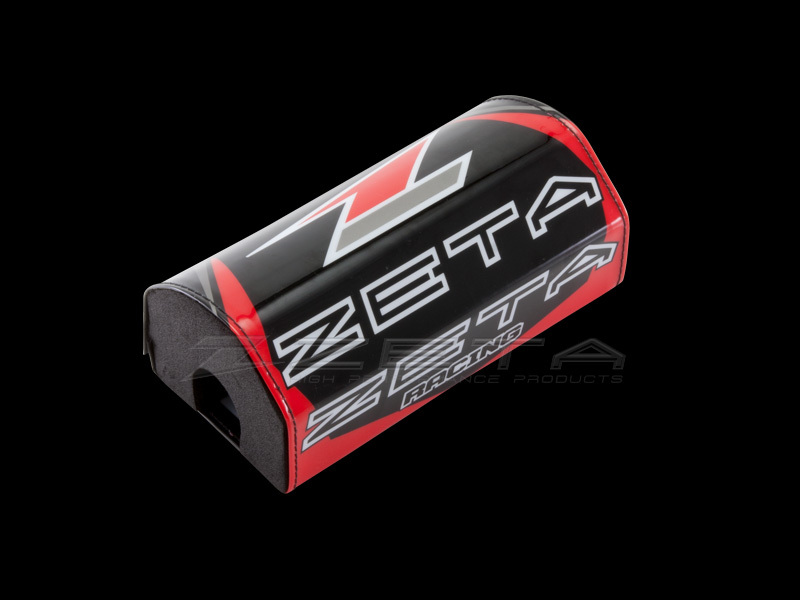 - Graphics resistant to power washers and stains. 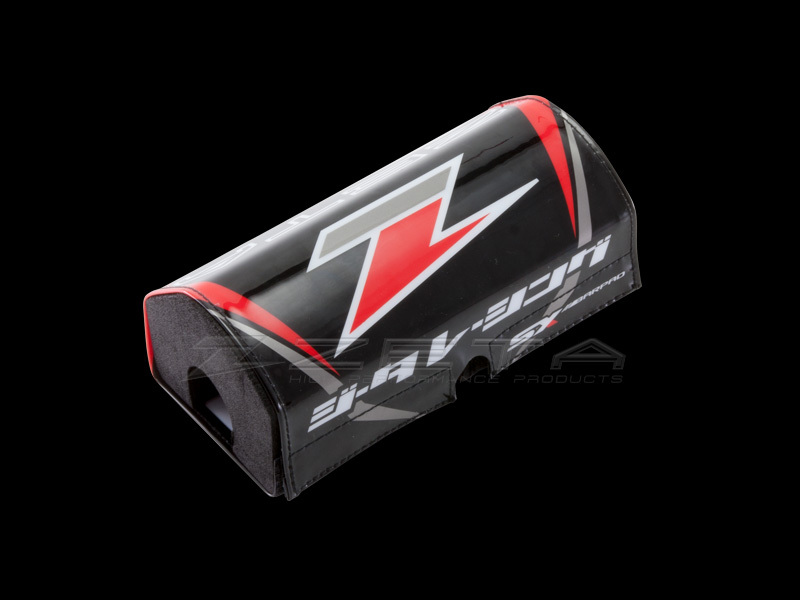 - Provides rider protection while padding the bar mount area.